One of the most popular EMGs, the 81 is the one that started a revolution. Utilizing powerful ceramic magnets and close aperture coils, the tone was designed with detailed intensity, incredible amounts of high end cut, and fluid sustain. Traditionally used in the bridge position of your guitar, this humbucking pickup will make your leads slice right through even the densest mix. When used in both neck and bridge positions the sound can only be described as blistering. Other recommended pairings include the classic 81/85 setup and the versatile 81/60 combo. 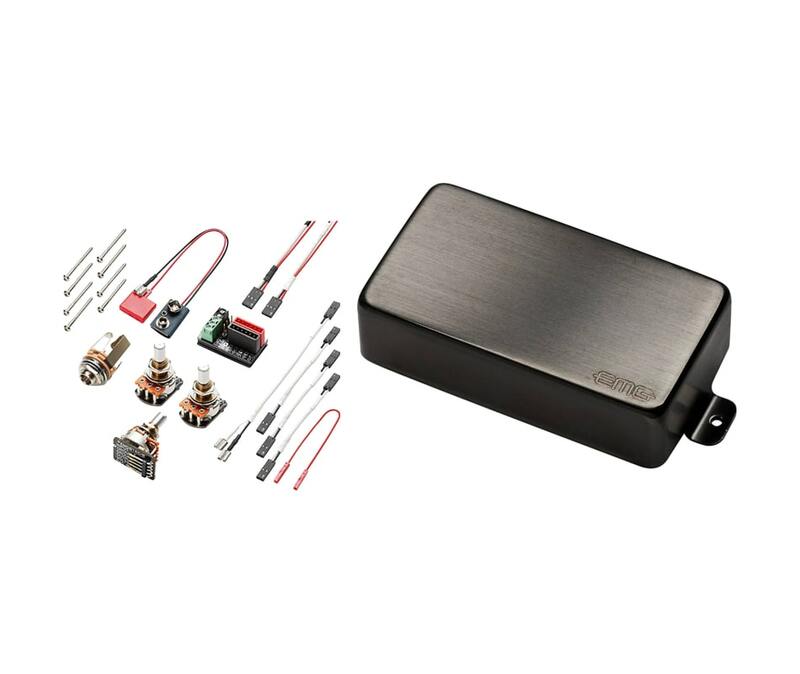 EMG's solderless installation makes swapping your guitar pickups easier than ever.